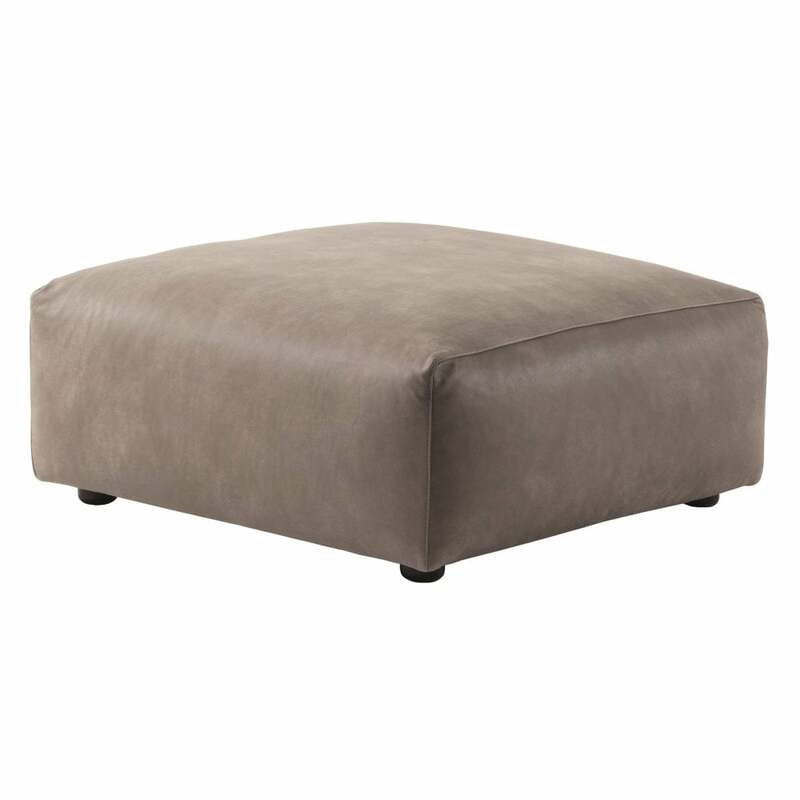 A classic and traditional accessory to the Indigo range, this smart Ottoman is a perfect companion to complete your living and relaxation space. With a frame of multi-ply wood for the weight-bearing sections, cushioned with high quality polyether foam with an additional sectioned covering of down and acrylic mix, providing total comfort and support. Simple lines being the signature of the indigo range, this is no exception. Simplicity in this case is the star feature, the high quality of Italian craftmanship so obvious in this stunning contemporary design.